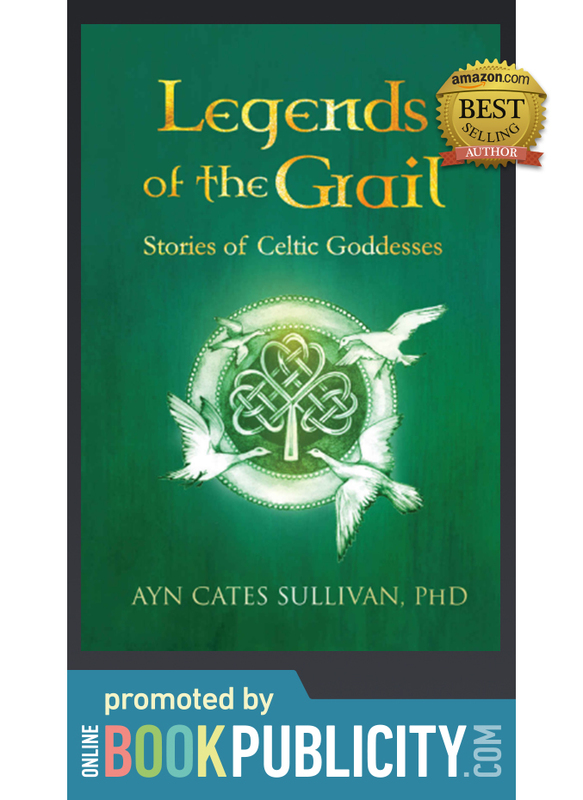 Mythical Celtic Fantasy Adventure by Ayn Cates Sullivan, Legends of the Grail: Stories of Celtic Goddesses & Heroines of Avalon and Other Tales, promoted by Online Book Publicity. Request information about our publicity services. 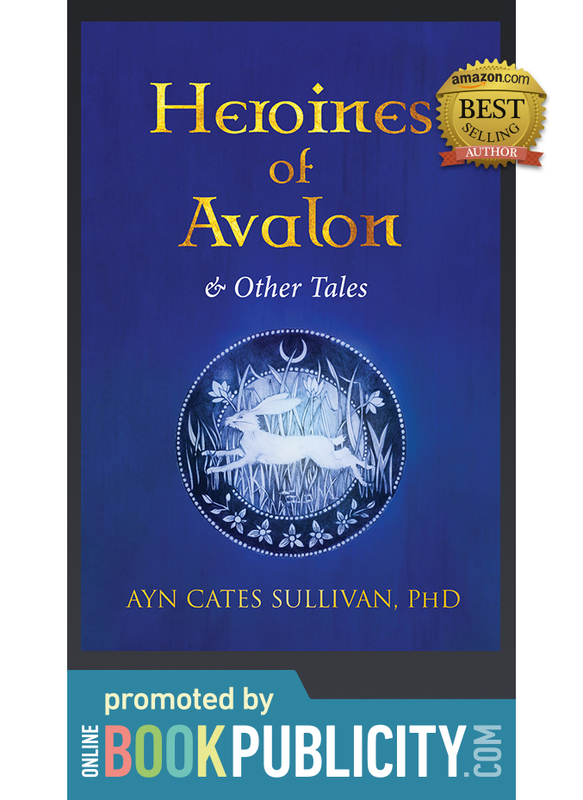 Heroines of Avalon & Other Tales is a collection of British myth and legend written to inspire and empower the contemporary reader who wishes to remember how to live harmoniously with the Earth. There are six stories of heroines, who often speak in first person. The tale of the first person to achieve the Holy Grail is found within these pages, and yes, Dindraine was a woman. 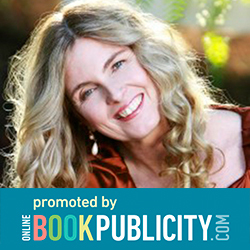 Sullivan offers the cultural and religious significance of each heroine, her special gifts, and the mystical elements associated with her -- colors, trees, animals and rituals. There are also guided meditations specifically designed to call forth that figure’s protection, essence and empowering qualities, so that the modern day woman can embody and strengthen her own spirit. Each story is unique to its Welsh, Scottish or British origins, with a dash of Arthurian magic, a glimpse of Glastonbury, and an exploration of the more ancient Avalon. These are empowering stories for women and men who seek animated and enchanted worlds. Legends of the Grail: Stories of Celtic Goddesses, is a collection of Irish myths and legends told in the traditional way with a twist; each Goddess is invited to share her story in her own way. In re-telling their tales, these archetypal figures free themselves of centuries of misunderstanding. 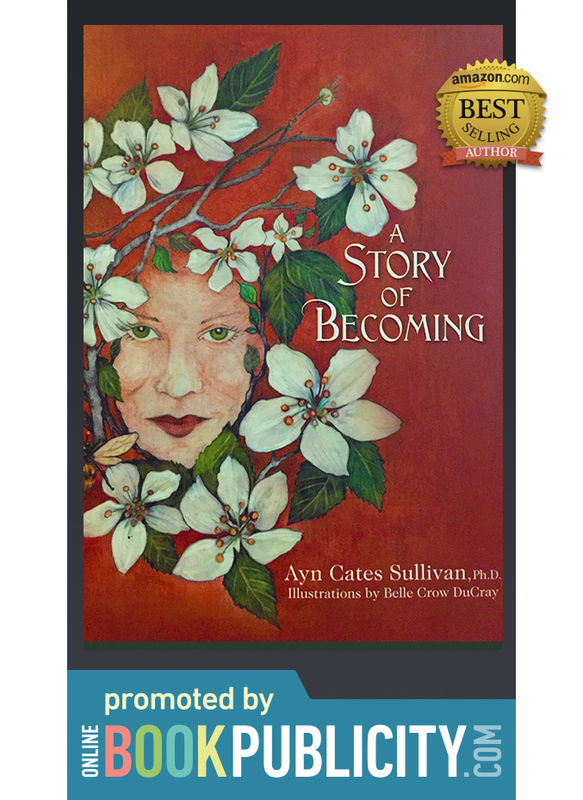 The author, Ayn Cates Sullivan, Ph.D, brings urgency and relevance to the psychological reality behind the Goddess within each human psyche. The Grail is a symbol of the Goddess, the deeply nurturing and life affirming aspect of each awakened human. It is a cup of deep wisdom from which the brave drink, and transform. Dr. Sullivan offers her audience a viable passage into a personal mythic journey. Meditations and visualizations allow intimate contact with each Goddess. The book includes personal practical suggestions for utilizing the archetypal values embedded symbolically and firmly in the specified Goddess in order to facilitate psychological revival and continued health, and finally a poetic blessing to access the less structured but higher nature of the human mind. The book invites each reader to invoke the Goddess within and take care of the Earth, and all the sentient beings that live upon her. Are you ready for your Grail Quest?